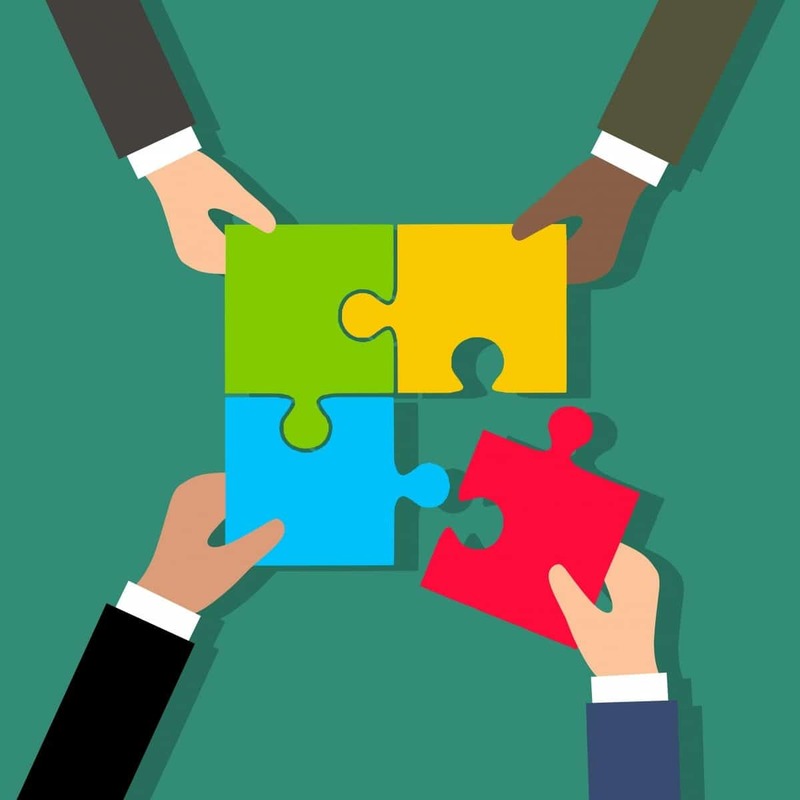 Choosing the right e-commerce platform is important. But instead of listing the different platforms available, let’s focus on Magento. This platform is one of the most popular systems in the world. It has a lot of options for customization and integration. It has the ability to make online shopping bigger, easier and better. 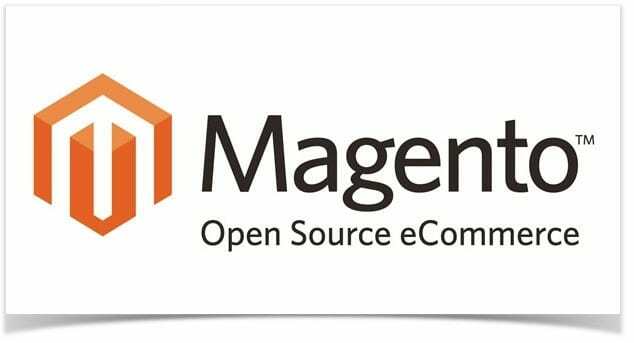 Released in 2008, Magento is an e-commerce platform that uses open source technology to provide merchants with a flexible shopping cart system. Aside from this, Magento is also capable of controlling the look, content and functionality of the online store. It also offers powerful search engine optimization, marketing and catalog management tools. If you’re unsure about which e-commerce platform to use you know the benefits of using Magento. Magento uses a WYSIWYG (what you see is what you get) editor which makes it easy for everyone to use. It allows online store owners to customize their offerings on the fly. Thanks to WYSIWYG it can be used without coding knowledge. Shopping carts that use Magento are responsive. They are viewable on smartphones, tablets and other mobile devices. 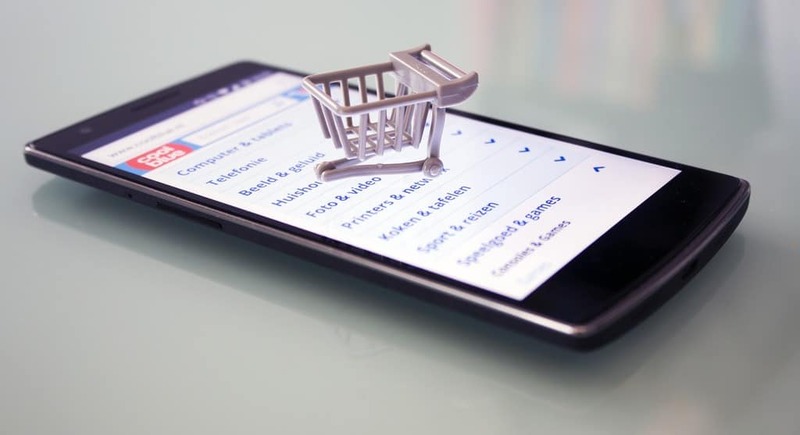 Mobile friendly configuration is very important because many shoppers tend to use their smartphones for online shopping. Magento can do a good job of opening and improving traffic flow. This platform has built in SEO efficiency in mind. This means that your products have a better chance of appearing on Google, Bing and other search engines. There is also plenty of room for SEO customization. Magento has room for over 500,000 products on your site and can handle 80,000 orders per hour. This means a lot of space for future growth. However, due to its size and complexity Magento requires special hosting needs for speed and performance. Make sure that you’re prepared for extra hosting costs. It’s easy to add prompts that allow shoppers to browse related products and checkout pages can enhance user experience and increase sales potential. Integrate easily with eBay, PayPal, Mail Chimp, Google Shopping, QuickBooks, and more. Magento also allows you to add Google Analytics and other third-party integration for easy data analysis. Keep website safe and manage internal access with options to customize different levels of security. PCI Data Security comes standard, login screens are CAPTCHA-equipped, and a secondary password prompt includes extra defense against unwanted breaches. Magento lets users filter searches using different parameters for better user experience. There are product tag filters, search term cloud, product reviews, recently compared and viewed products and the ability to configure search with auto-suggested terms. Magento is so popular. According to studies over 240,000 businesses use Magento. There are also hundreds of Magento developers in 35 countries giving newcomers a solid backbone of support, opportunities and connections. Because Magento is open-source there is an expansive library of custom extensions developed by the worldwide community of users. This means you will be able to share tools with other Magento users to save yourself the trouble of building from scratch. You can also build and manage multiple online stores using ne instance of Magento. This means savings not only in terms of time but also money.